Although this will come as no surprise to many, Electronic Arts has secured sequel rights to Titanfall according to a reputable source who contacted GameSpot. 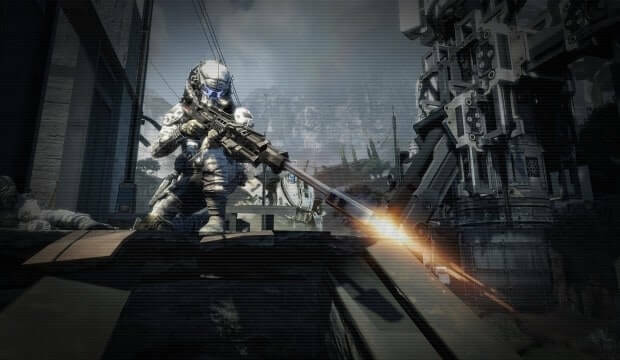 According to the source, the decision to release Titanfall 2 depended on the performance of the first instalment – being the recently released Titanfall. There’s no denying Titanfall has received a great reception in the gaming scene, so much so that it’s had a major impact on Xbox One sales in both the US and UK. The source also confirmed Titanfall 2 will not be a Microsoft exclusive, meaning that PlayStation 4 players will also be able to play the next Titanfall. This will come as good news to many given the PlayStation 4 player base is larger than that of the Xbox One.